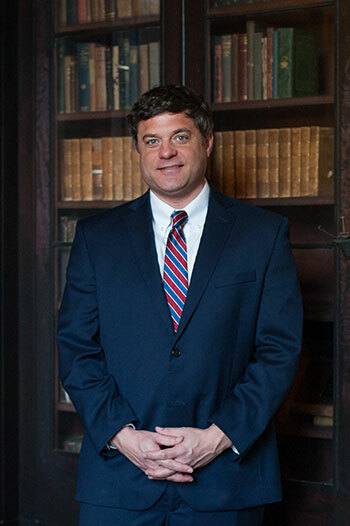 Never one to shy away from a challenge, Taylor has litigated a wide variety of cases, including personal injuries, construction defects, termite damage, business disputes, class actions, maritime accidents, insurance coverage, nursing home neglect and various other issues. He has obtained favorable results for clients in the State and Federal Courts of both South Carolina and Georgia. Taylor now focuses his practice on representing those with serious personal injuries and homeowners whose homes have been damaged through negligence or unscrupulous business practices. Taylor resides on James Island with his wife, Michelle, and their two children, Taylor and Hampton. In his spare time he enjoys boating with his family and fishing.